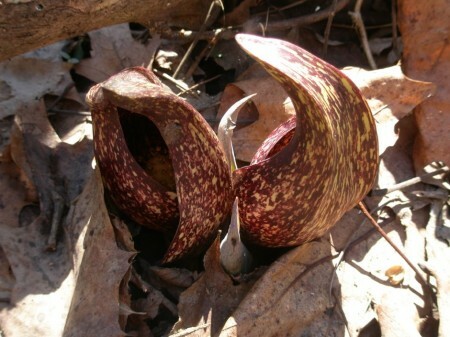 It seems like an eternity waiting for morels to show themselves. 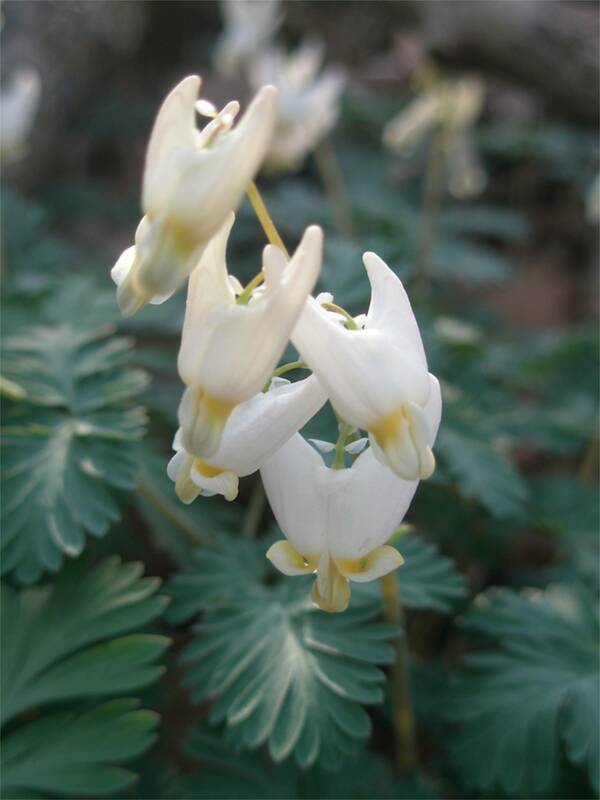 At least there are some lovely spring flowers. 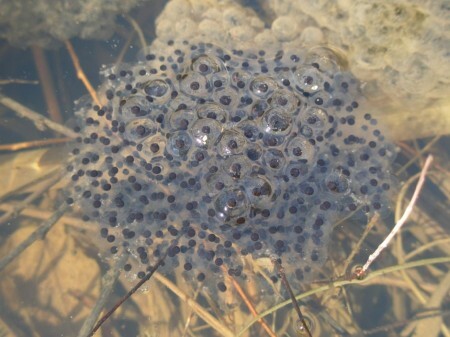 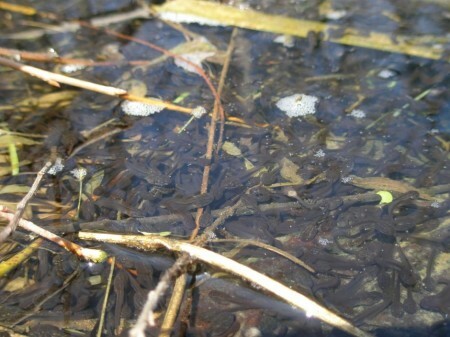 The wood frogs have laid their eggs, now the tadpoles are congregating.